In recent weeks, through The Plow series, you heard many stories of living on mission. But it can still feel daunting to know what this should look like in our own lives. Where do we start? 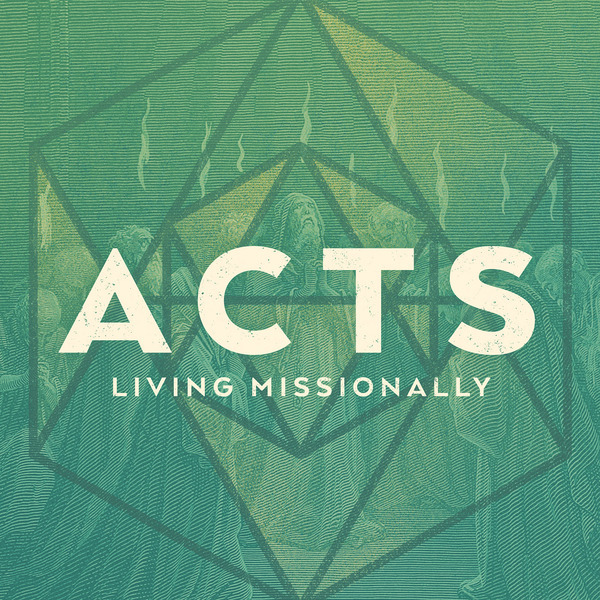 As we begin our new message series on the book of Acts, we look at what the early church did. You may be surprised to see that they didn’t always know where to begin either. So how did they know the next right step to take?